In the past fifty years, more than $1 trillion in development-related aid has been transferred from rich countries to Africa. Has this assistance improved the lives of Africans? No. In fact, across the continent, the recipients of this aid are not better off as a result of it, but worse—much worse. 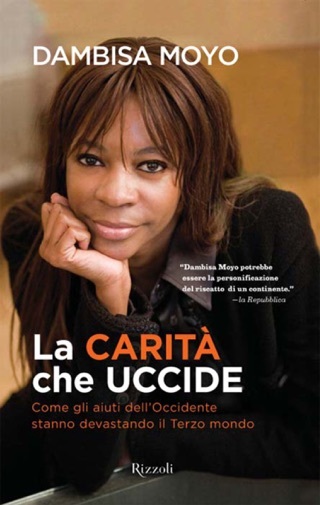 In Dead Aid, Dambisa Moyo describes the state of postwar development policy in Africa today and unflinchingly confronts one of the greatest myths of our time: that billions of dollars in aid sent from wealthy countries to developing African nations has helped to reduce poverty and increase growth. In fact, poverty levels continue to escalate and growth rates have steadily declined—and millions continue to suffer. Provocatively drawing a sharp contrast between African countries that have rejected the aid route and prospered and others that have become aid-dependent and seen poverty increase, Moyo illuminates the way in which overreliance on aid has trapped developing nations in a vicious circle of aid dependency, corruption, market distortion, and further poverty, leaving them with nothing but the "need" for more aid. Debunking the current model of international aid promoted by both Hollywood celebrities and policy makers, Moyo offers a bold new road map for financing development of the world's poorest countries that guarantees economic growth and a significant decline in poverty—without reliance on foreign aid or aid-related assistance. 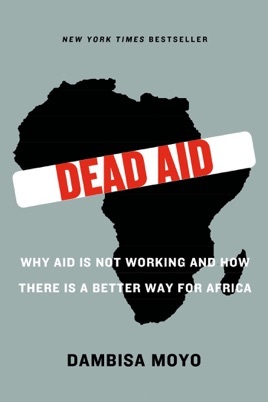 Dead Aid is an unsettling yet optimistic work, a powerful challenge to the assumptions and arguments that support a profoundly misguided development policy in Africa. And it is a clarion call to a new, more hopeful vision of how to address the desperate poverty that plagues millions. 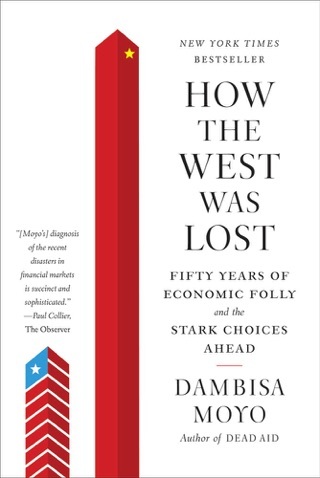 In this important analysis of the past fifty years of international (largely American) aid to Africa, economist and former World Bank consultant Moyo, a native of Zambia, prescribes a tough dose of medicine: stopping the tide of money that, however well-intentioned, only promotes corruption in government and dependence in citizens. 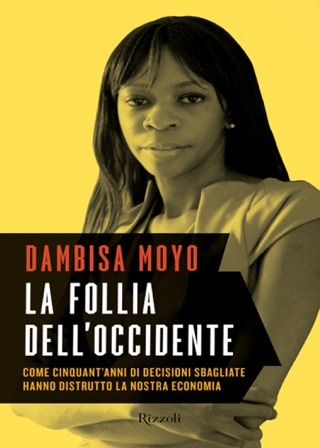 With a global perspective and on-the-ground details, Moyo reveals that aid is often diverted to the coffers of cruel despotisms, and occasionally conflicts outright with the interests of citizens-free mosquito nets, for instance, killing the market for the native who sells them. In its place, Moyo advocates a smarter, though admittedly more difficult, policy of investment that has already worked to grow the economies of poor countries like Argentina and Brazil. Moyo writes with a general audience in mind, and doesn't hesitate to slow down and explain the intricacies of, say, the bond market. This is a brief, accessible look at the goals and reasons behind anti-aid advocates, with a hopeful outlook and a respectful attitude for the well-being and good faith of all involved. This is a must read book for an African like myself who seeks to understand some possible causes of problems in our continent and in particular my country Zambia. Definitely a worthy read if you've ever donated to a charity, or think you may in the future. While Moyo's work can sometimes appear rushed, it is largely well-written and thought provoking. This is a great book for anyone passionate or decently interested in international economic aid for development. It was truly thought-provoking.